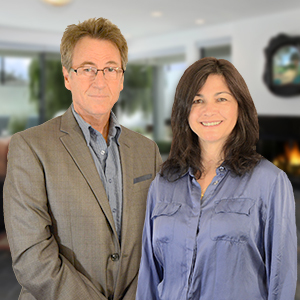 We have over 25 years in the Real Estate industry, including over 16 years as professional, full-time REALTORS® in the Coeur d'Alene/Spokane area MLS associations. By offering excellence in service for all your real estate needs we have maintained multi-million dollar sales consistently, often scoring in the top 2% of our office agents in total sales. Contact us today if you’re thinking of buying or selling in North Idaho or Eastern Washington.